Heading into the final round of the Idlewild Open tied for first place and with a three-shot cushion over Paul McBeth, James Conrad was well aware of the potential for a signature McBeast Mode comeback that waited in the wings. 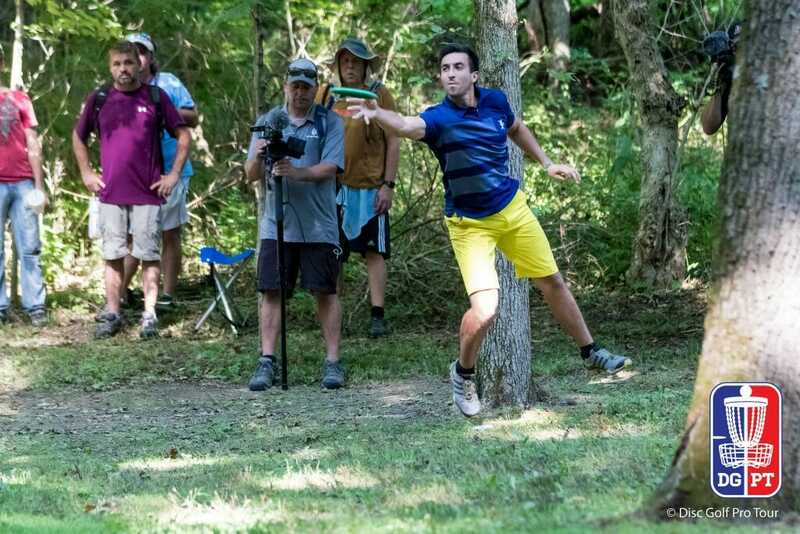 Still, the mild-mannered Virginia pro didn’t blink, even when McBeth went 8-under par through the course’s first seven holes on Saturday afternoon. “Just enough,” though, understates a victory in which Conrad threw all three rounds above his rating and remained virtually mistake-free to topple the sport’s top-rated player. Conrad’s final round 5-under par 61 gave him a 13-under par 185 for the three-day event, allowing him a one-shot upset over McBeth, whose 7-under par 59 Saturday contributed to a 12-under par 186 total. Chris Dickerson rebounded from some day two struggles, throwing an 8-under par 58 final to move into third place with a 10-under par 188. Paul Ulibarri’s 6-under par Saturday moved him to fourth place with a 9-under par 189, while Michael Johansen and Nate Perkins, the latter of whom was tied with Conrad entering the last round, tied for fifth place with 7-under par 191 totals. Conrad pocketed $2,500 for the victory, while McBeth took home $1,750. Though Conrad entered play Saturday with a few strokes to give, McBeth quickly cut into that lead after unleashing a 600-foot Destroyer shot on hole 1. He connected on the eagle putt from 38 feet, while Conrad, who eagled the same hole during round two, carded a birdie to cede a stroke. McBeth then caught fire, employing a mix of forehand drives and strong putting –– he connected from 27 feet on hole 3 and drained another 40-footer on 6 — to cobble together five straight birdies. And as McBeth collected his putter from the basket after that big birdie, he also snagged his first share of the lead, as Conrad took two straight pars. “It could have been really good out of the gates there,” McBeth said. After trading pars on hole 8, the pair brought some fireworks on hole 9, as Conrad jammed a 70-footer from the woods to save par and McBeth responded with a circle’s edge putt from a knee to also take a 4. But where they both went out with a bang to close the front half, McBeth entered the back with a whimper. His backhand drive on hole 10, a gently uphill, tightly wooded 368-footer, hit a tree about 100 feet down the fairway and kicked wildly left. Conrad, meanwhile, laced his drive on a bending line and put it inside the circle. Seeking a recovery, McBeth straddled out of thick brush and tossed a forehand turnover shot that again landed in the rough. His third shot finally put him in the fairway, but it still caromed off a tree to sit at 60 feet. He missed the bogey save and was sitting with a 5 before Conrad even attempted his second shot. Luckily for McBeth, Conrad could not capitalize on the birdie, missing low off the front of the cage on his bid from 30 feet. Still, their subsequent tap-ins made for a crucial two-shot swing with eight to play. Still, McBeth was not finished clawing away at Conrad’s lead. Though both ended up in the right side rough on hole 12, McBeth executed his recovery more cleanly and carded a 5 to Conrad’s 6. On hole 13, McBeth had a 60-foot look for birdie and missed off the top band, but managed to gain a stroke as Conrad scuffled off the tee and bogeyed. Again, the score was tied. It wouldn’t stay that way for long, though, as Conrad went on a three-birdie run on the back of two circle’s edge putts, while McBeth went par-birdie-par. The gap was back up to two heading into hole 17, thanks in large part to Conrad’s 96 percent putting accuracy on the weekend. Conrad took that same two-stroke margin into hole 18, but he needed every bit of it to hold off McBeth, whose perfectly placed drive put pressure on the leader. Though Conrad was off to the left after his tee shot, he was able to regain position on his second shot and lean on the cushion to convert for the victory. Though the final battle boiled down to Conrad and McBeth, Perkins managed to hang with the duo until a disastrous ending sequence in which he carded three straight bogeys found him plummeting down the leaderboard. 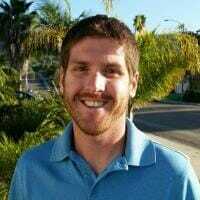 Still, the Texas pro managed his first top 5 showing at a Disc Golf Pro Tour event and climbed into the top 20 in the circuit’s points standings. Drew Gibson also made a significant leap with his seventh place showing at Idlewild, as he now sits in sixth place in the points standings and in line for a bye to the semifinals of the Pro Tour Championship in October. Conrad jumped into fifth place for the season, while McBeth moved to second. In addition to the Pro Tour accolades, the win marked Conrad’s fifth on the PDGA calendar this year and third in his last five tournaments. More importantly, though, it comes with the confidence boost one can only experience by knocking off the game’s finest. The professional scene now moves to this weekend’s Pittsburgh Flying Disc Open, the fifth event on the 2017 PDGA National Tour. Conrad has never played at Moraine State Park, he said, but the venue was instrumental in McBeth’s fourth world championship title in 2015. Idlewild, then, might have only been the appetizer for the main course of challenging locales being dished out the next few weeks. Perhaps this won’t be Conrad’s biggest win for long, then. CORRECTION: An earlier version of this article stated that McBeth won his third world title in 2015. That was, in fact, his fourth. 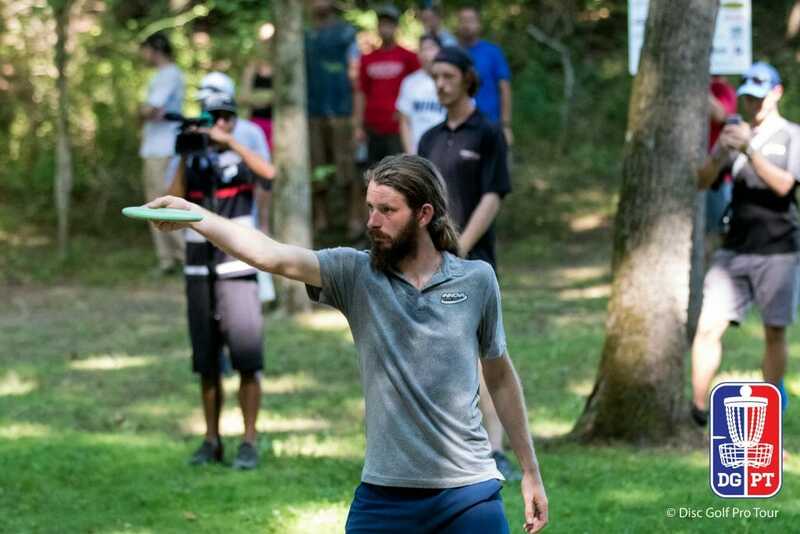 Comments on "Conrad Holds Off McBeth For Idlewild Upset"